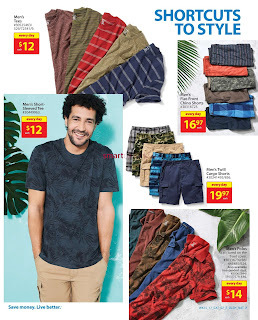 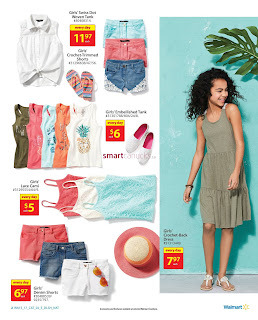 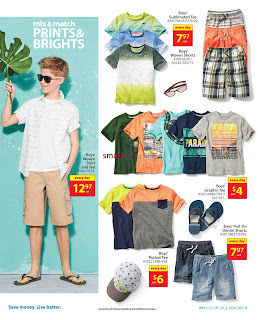 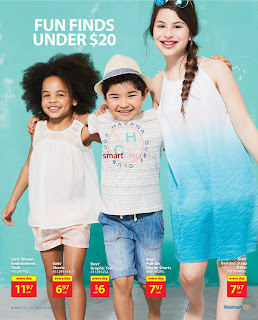 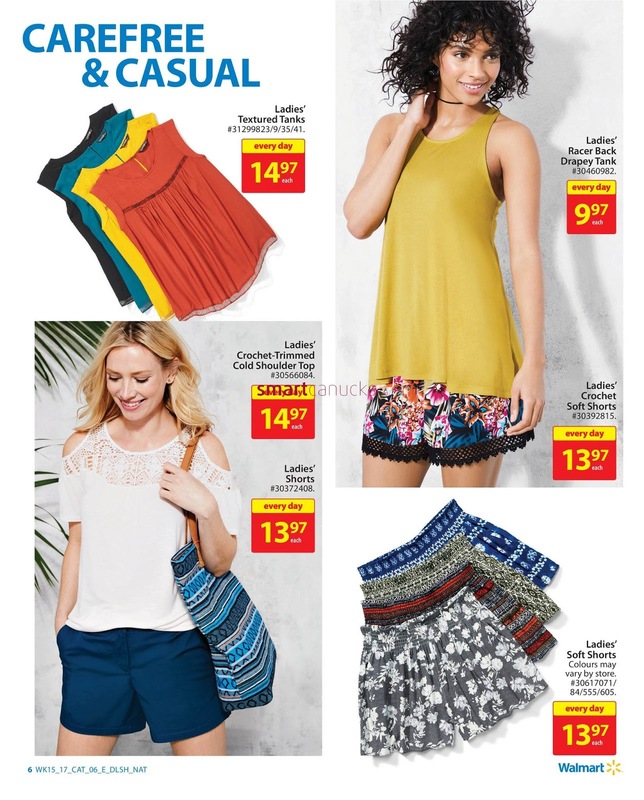 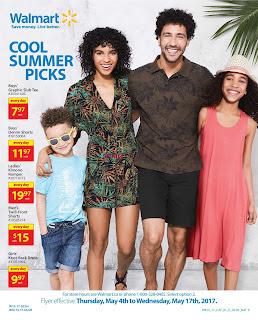 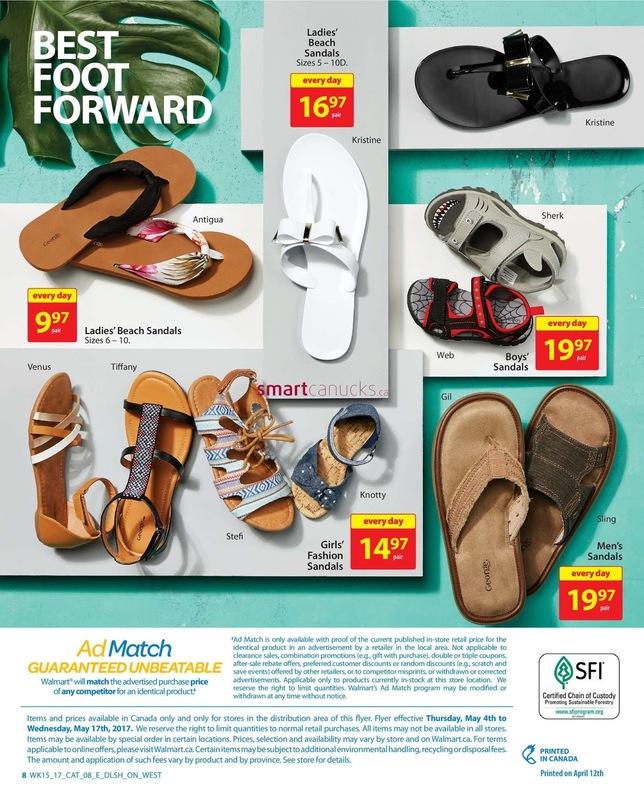 Walmart Flyer May 4 to May 17 2017 - Interesting offer from walmart flyer specials summer include, short dress, shorts, trousers, mini dress, long dress, t-shirts, available in child and adult sizes. All prices and information can be found in our online catalog. Make your summer fun and cool with the promotion of cheap prices from walmart flyer. 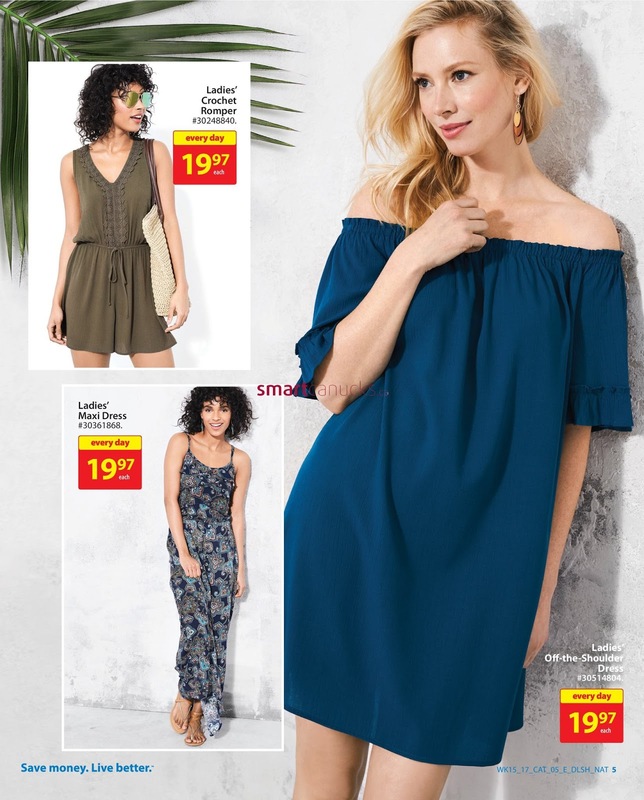 The attractive promotion of this walmart flyer is only valid from May 04 to May 10 2017. happy shopping!